MTV Base has announced Grammy Award-nominated superstar, Nicki Minaj, to grace the 2014 “MTV Video Music Awards” stage at the forthcoming event which would take place at the Forum, Inglewood, California on Sunday, August 24. 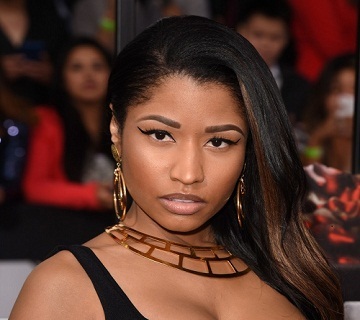 The hip-hop queen would perform her alluring new hit single “Anaconda” for the first time, from her new album – The Pink Print, due to be released later in the year. Nicki Minaj, who would be joining previously announced performers like Beyoncé, Usher, Rita Ora, Iggy Azalea, Maroon 5 and 5 Seconds of Summer, is said to be very excited about the upcoming performance. Nominees for a new socially voted category, ‘Best Lyric Video’ would be announced at a later date on vma.mtv.com.